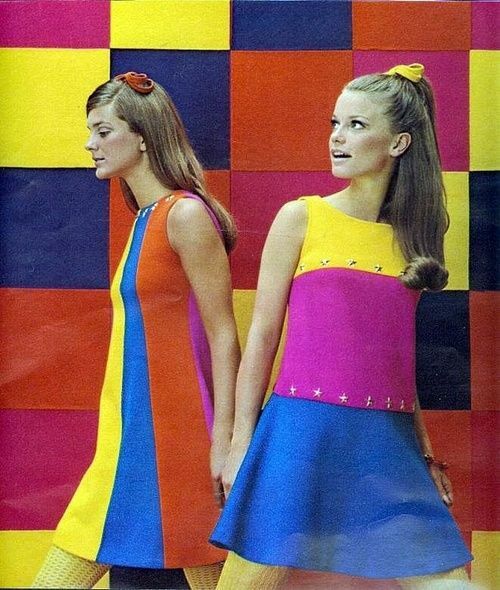 60s style👗💖. . Wallpaper and background images in the Beautiful Things club tagged: photo liana bff 60s love beautiful dresses.